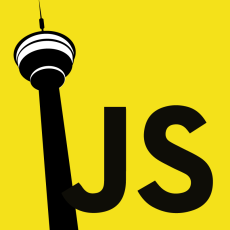 Each event has 2-3 20 minute JS related talks plus mingling. If you have a talk you would like to give in upcoming TampereJS events (maybe found something cool, did something cooler etc.) just click the "Propose talk" link below. Also, use the links below and follow us in Twitter and/or Facebook to stay updated and join the conversation!